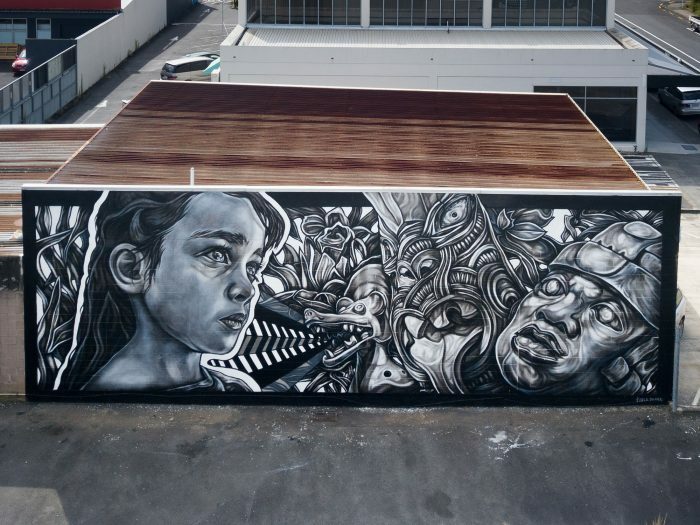 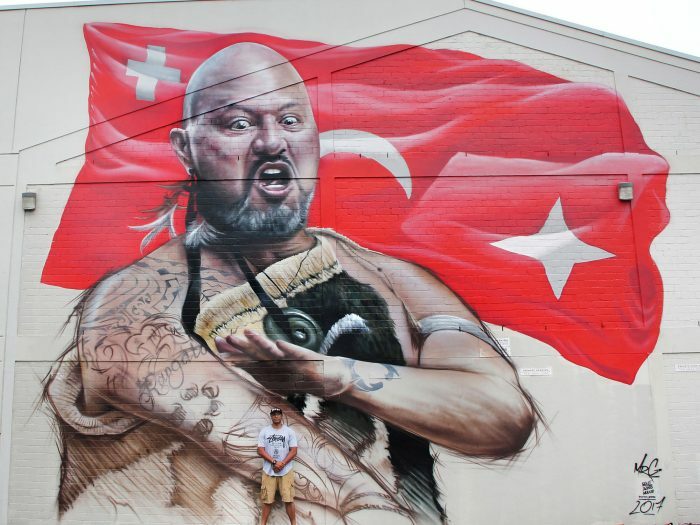 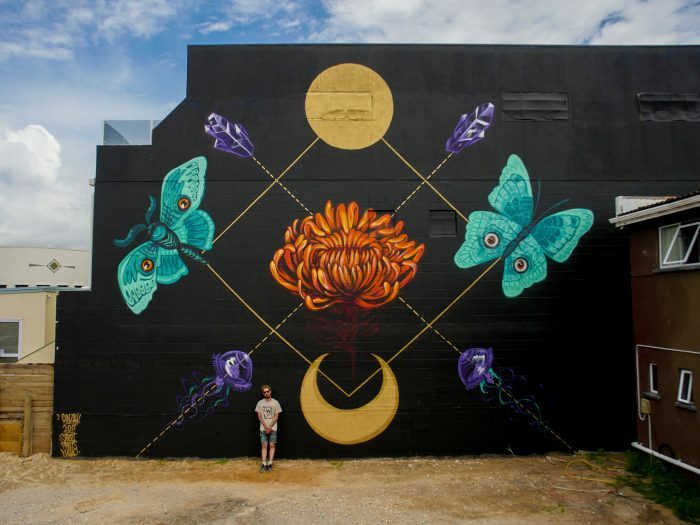 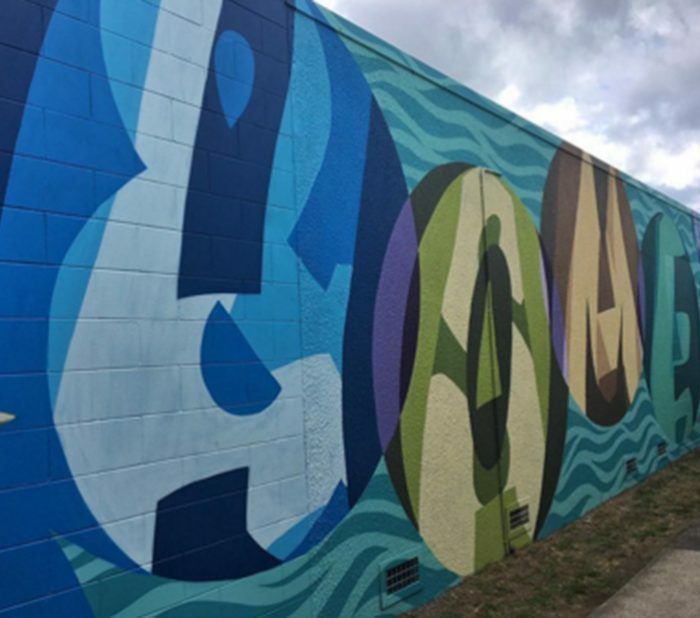 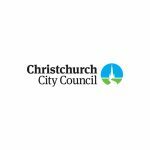 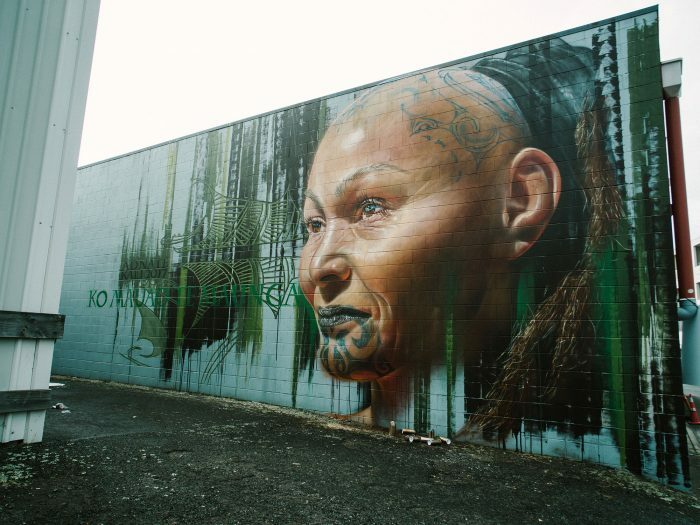 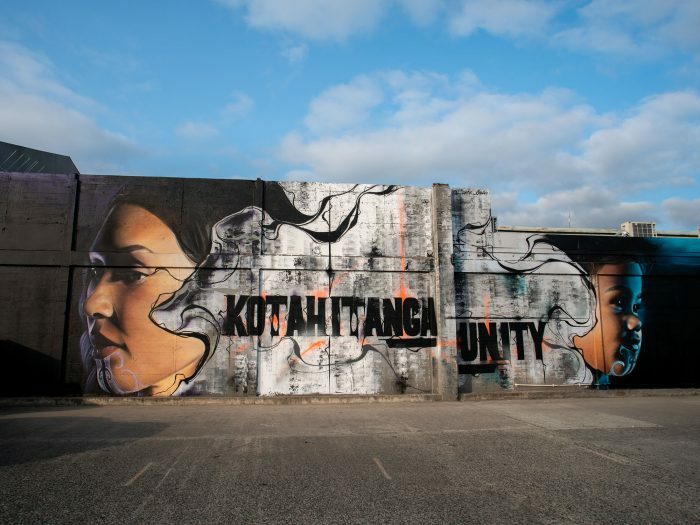 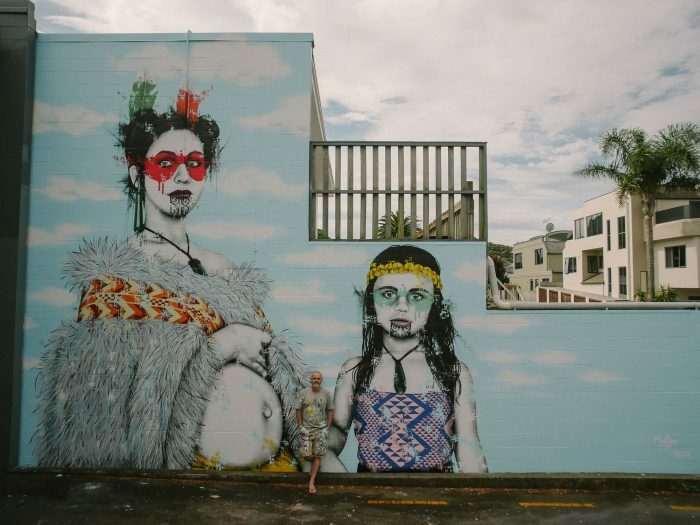 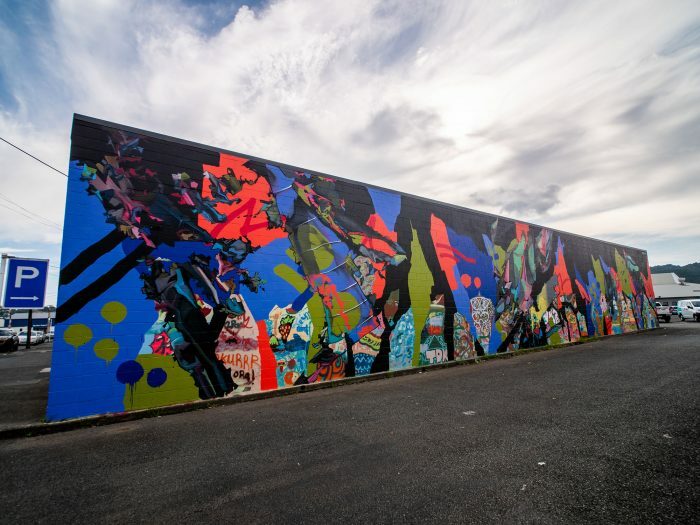 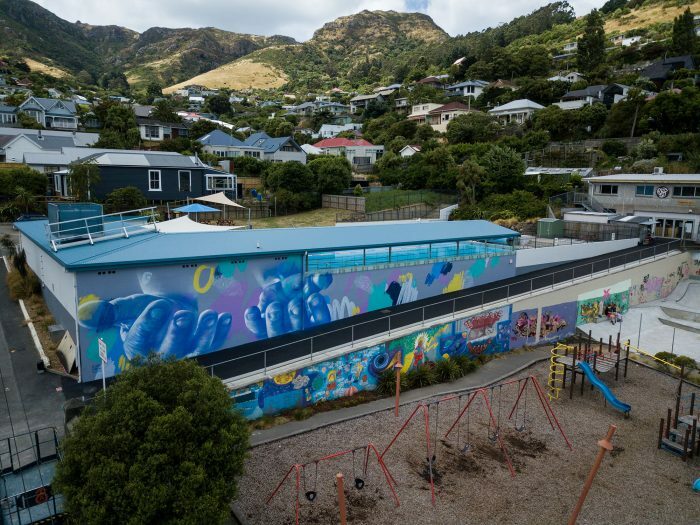 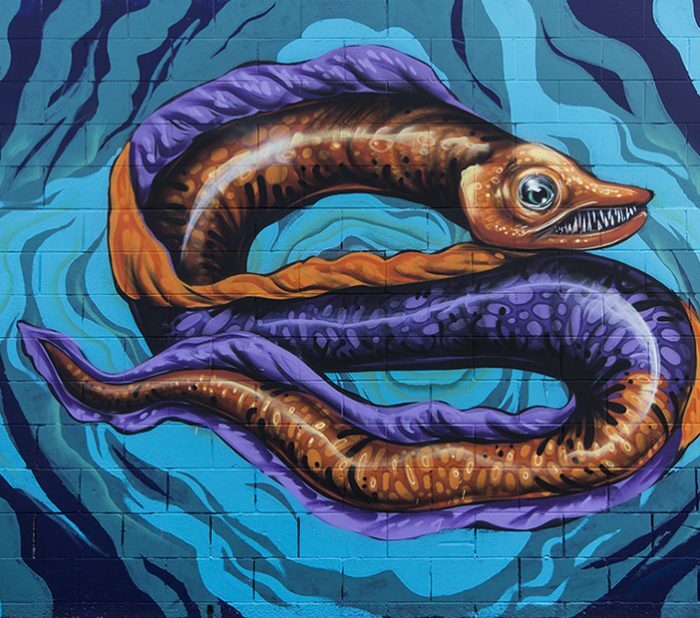 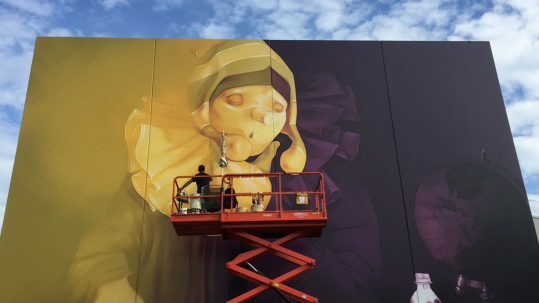 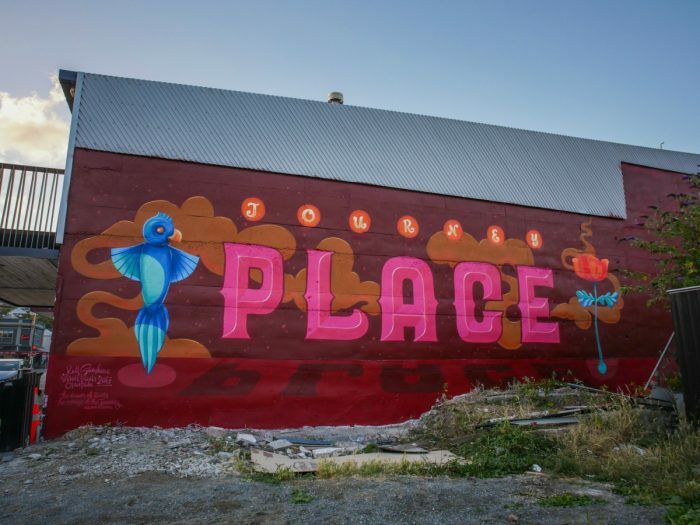 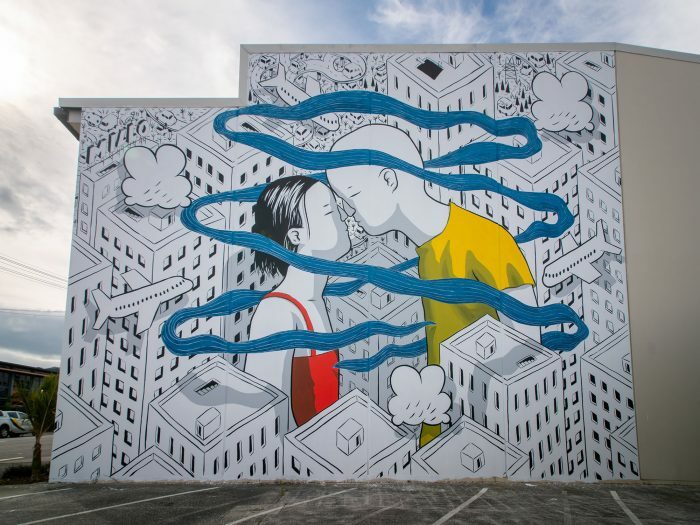 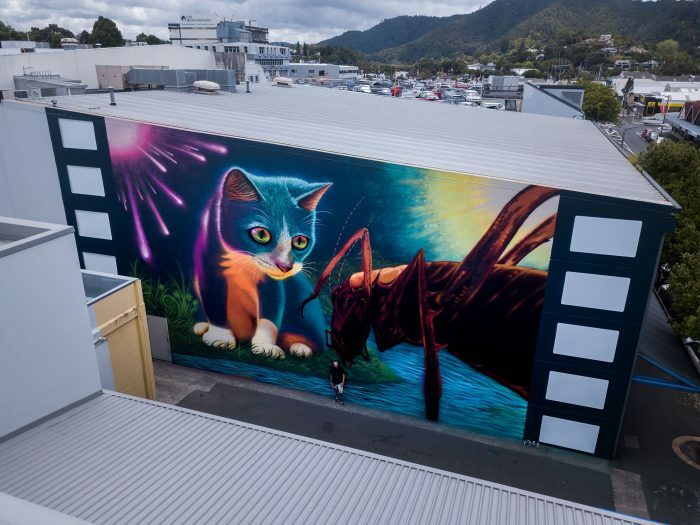 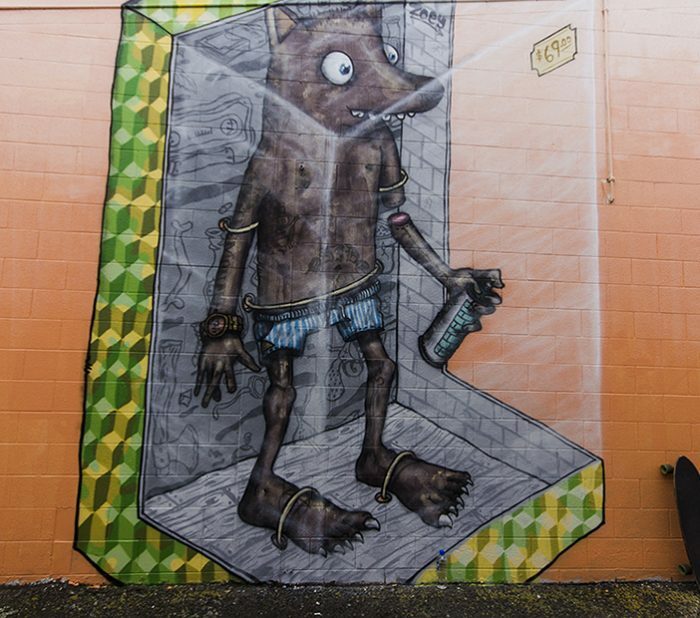 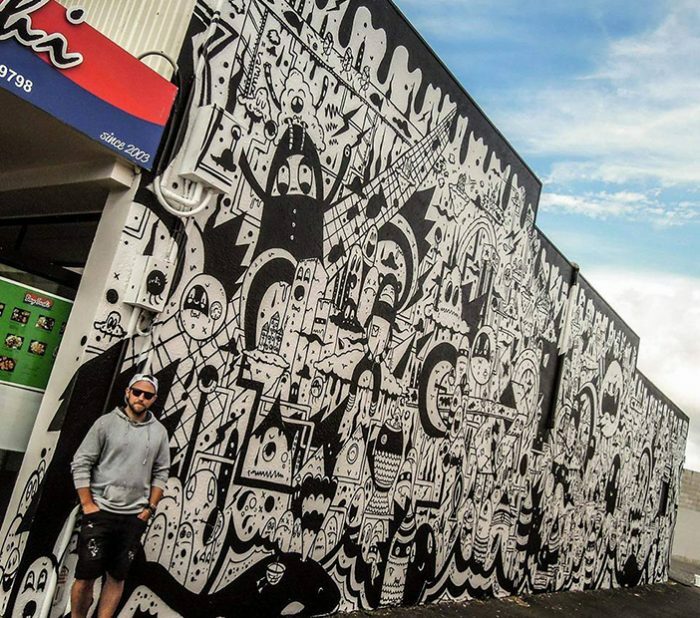 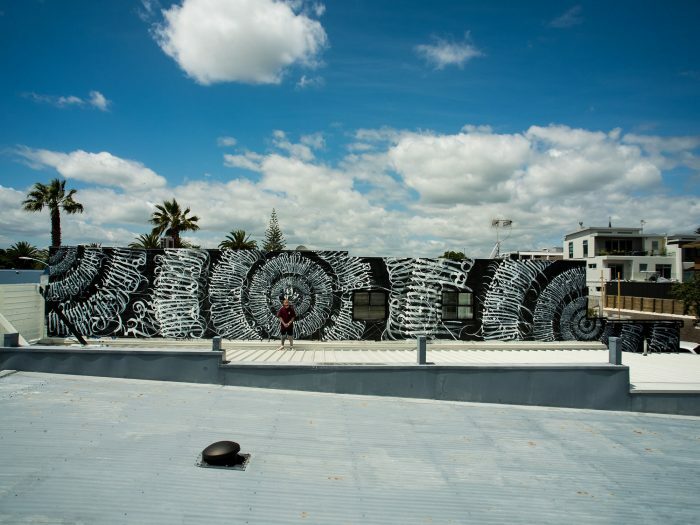 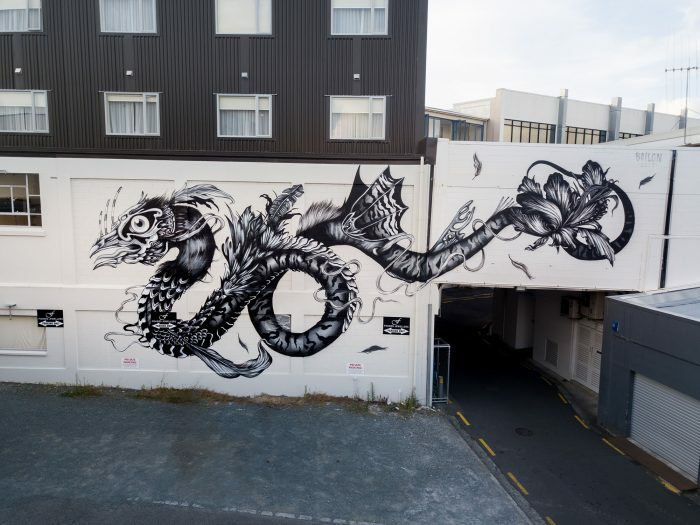 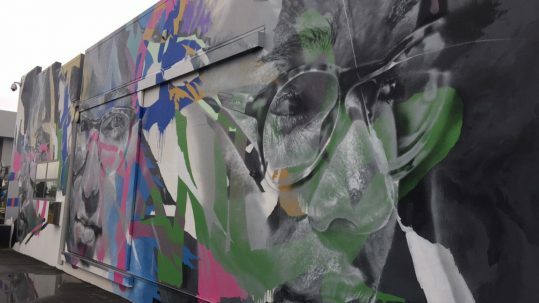 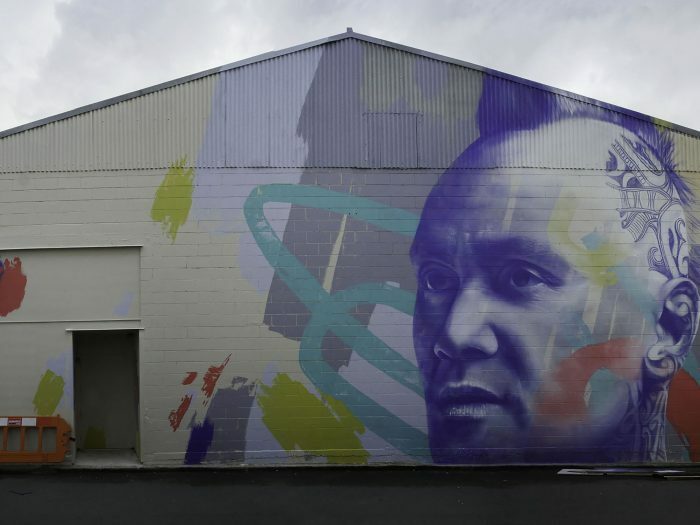 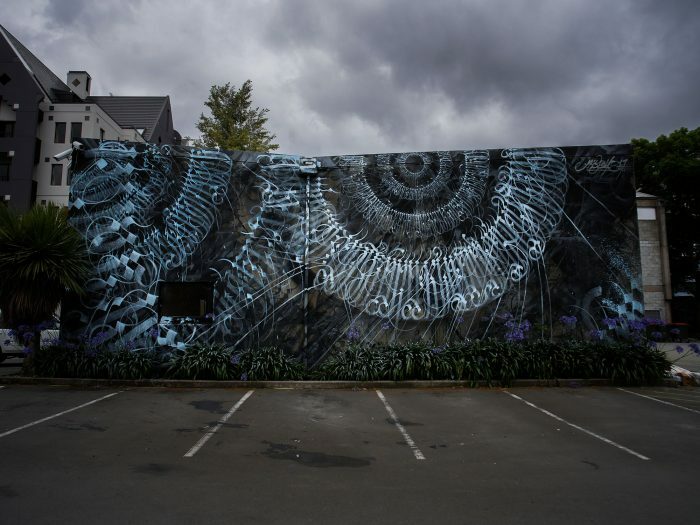 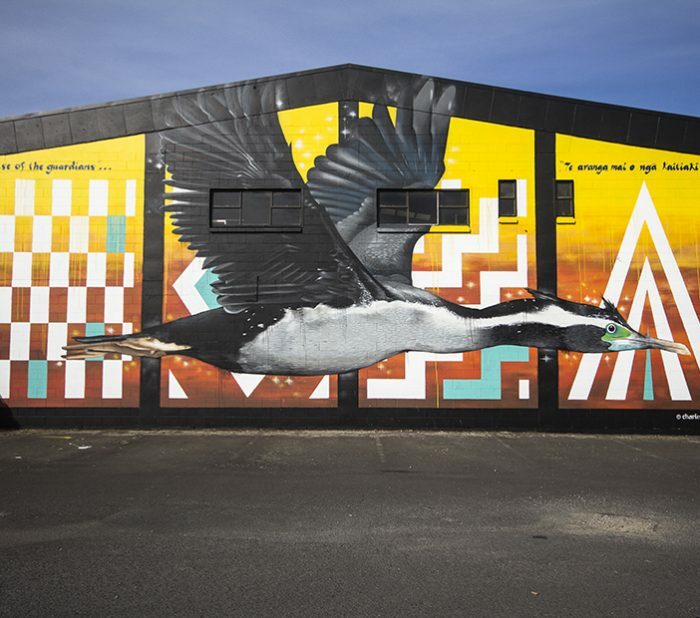 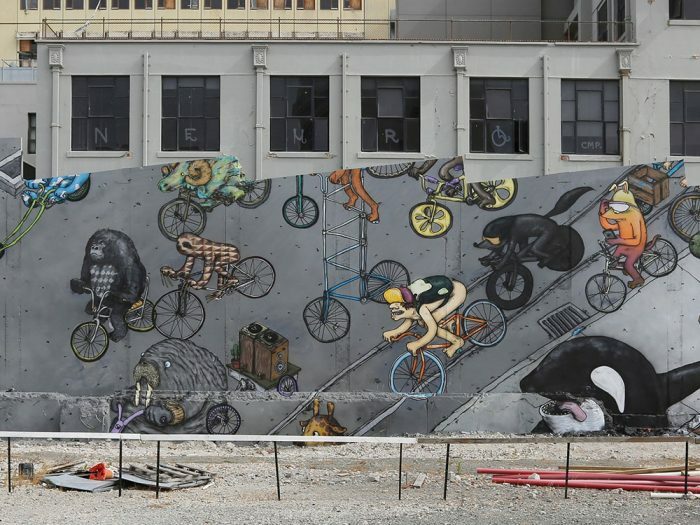 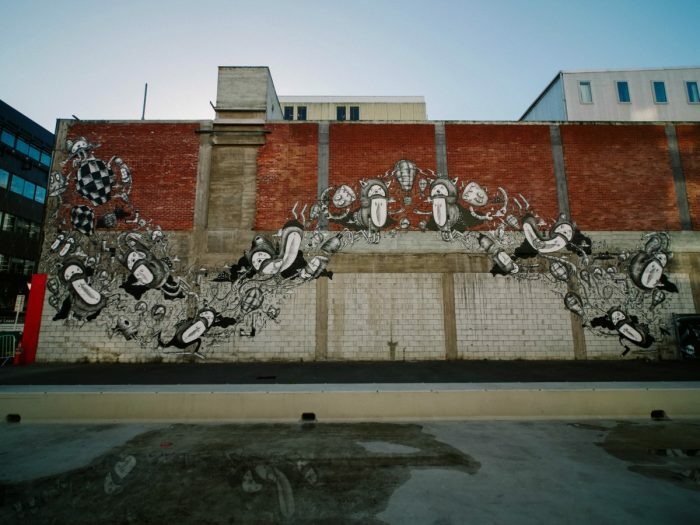 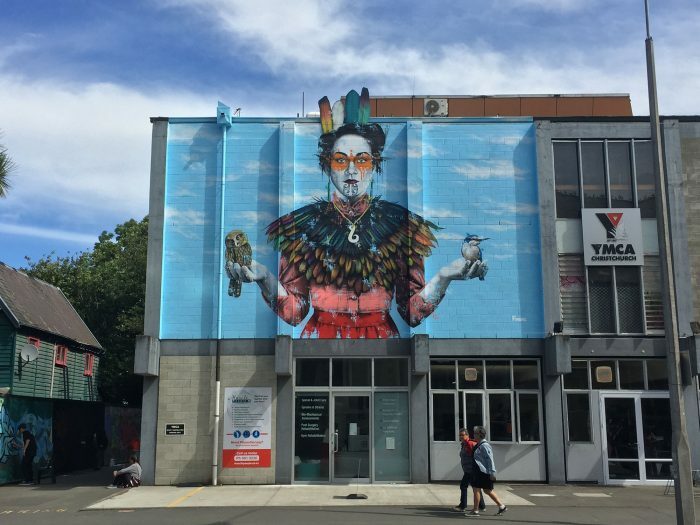 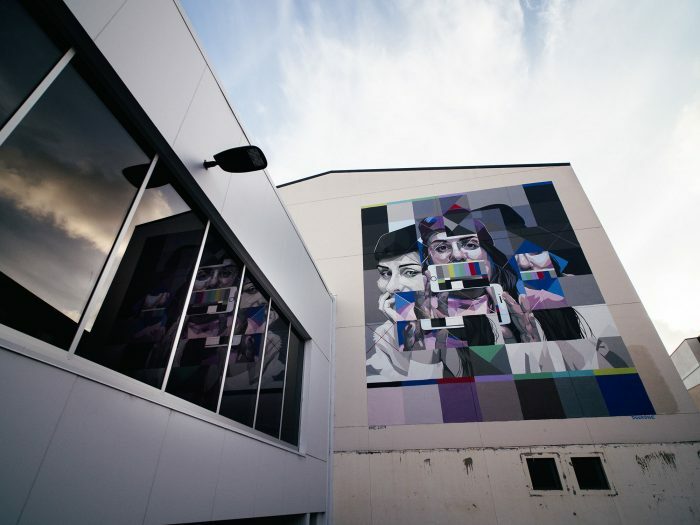 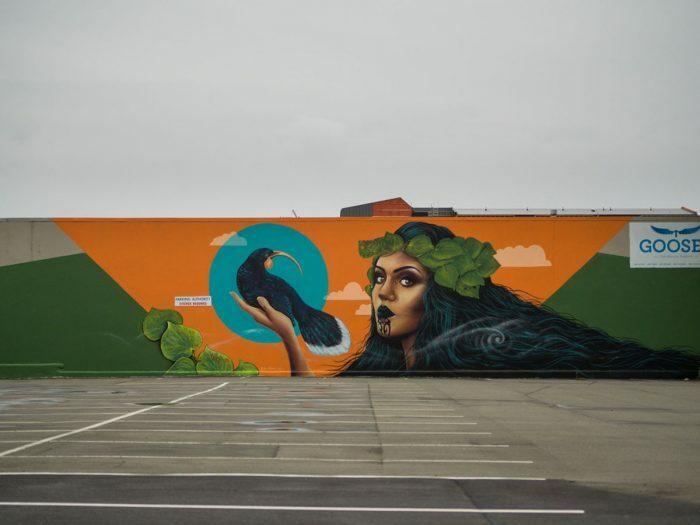 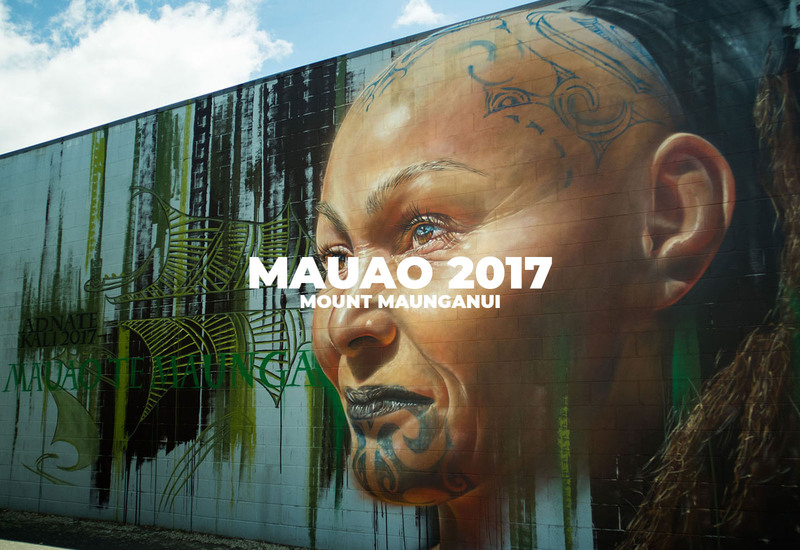 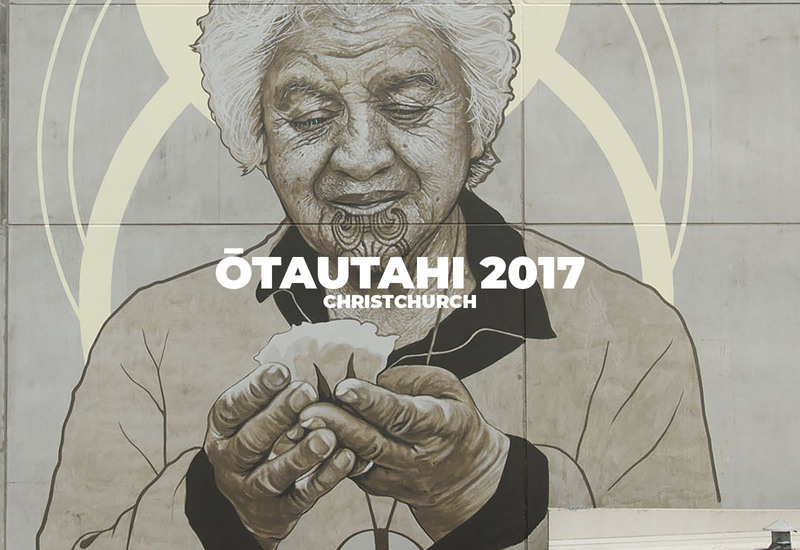 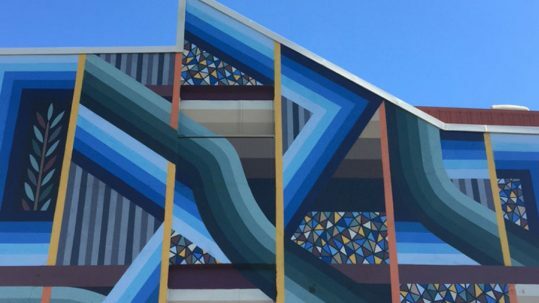 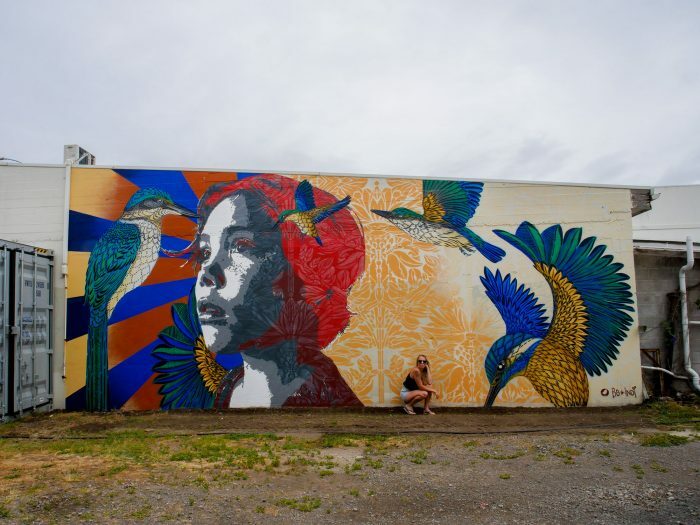 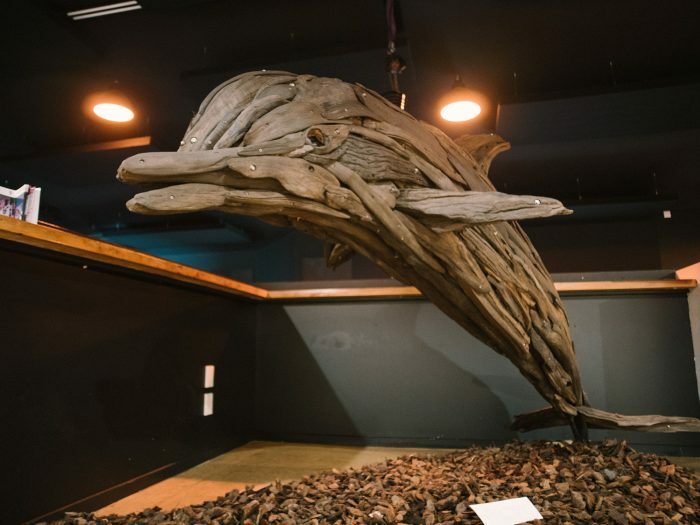 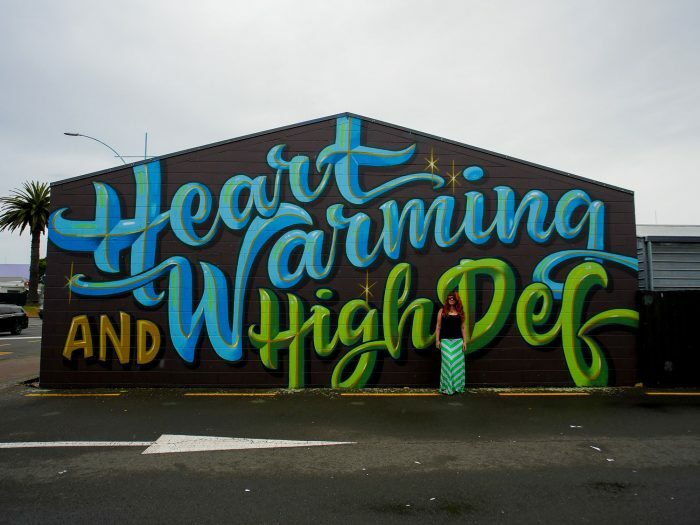 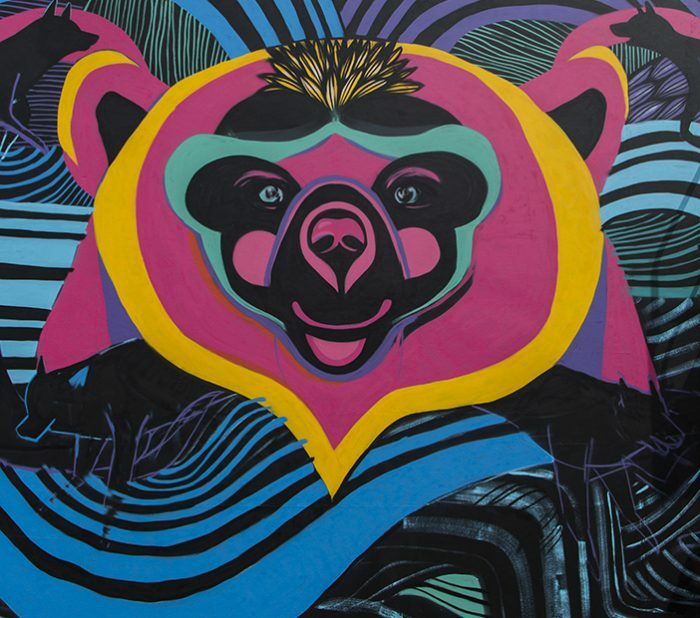 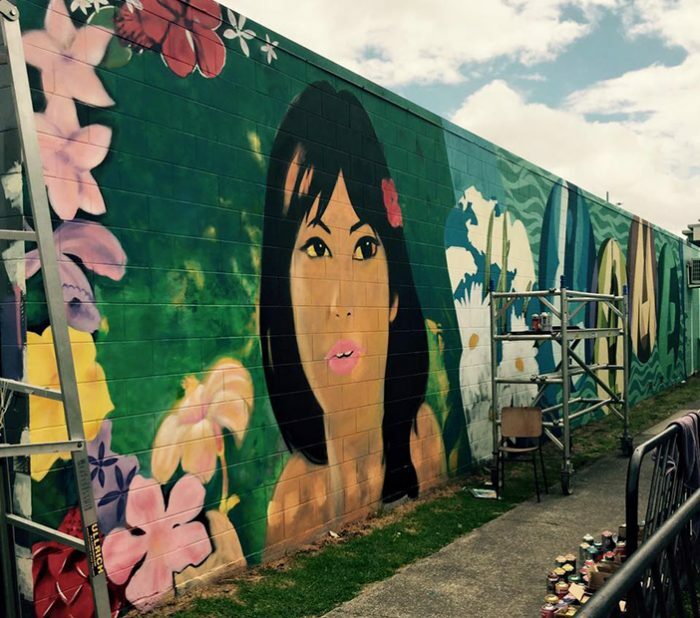 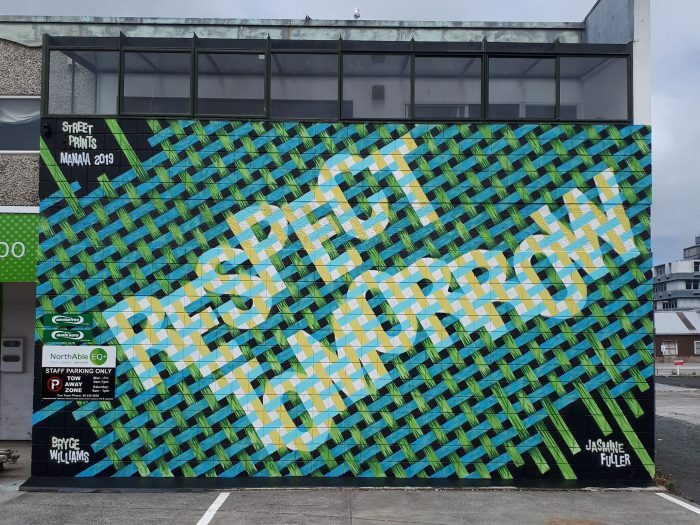 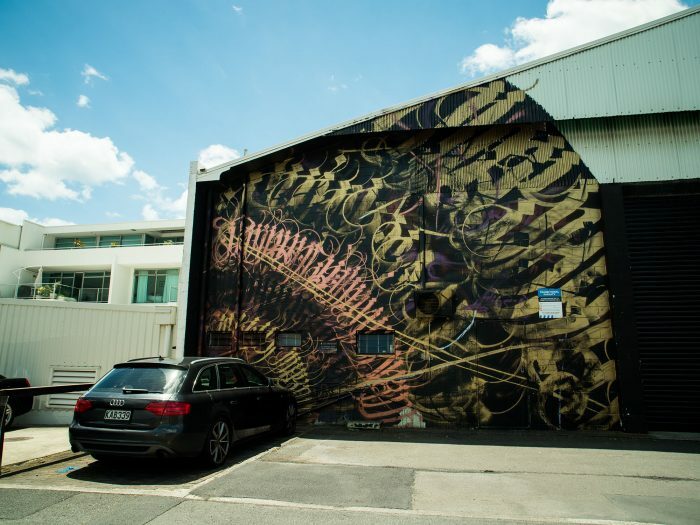 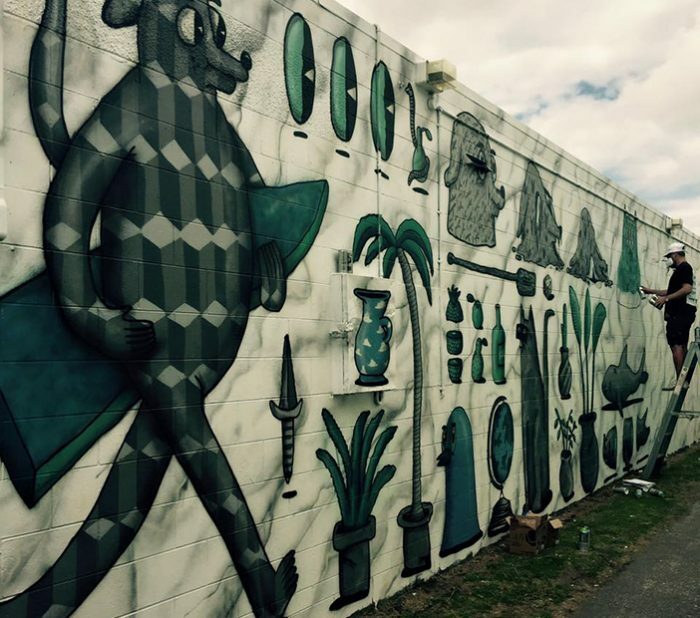 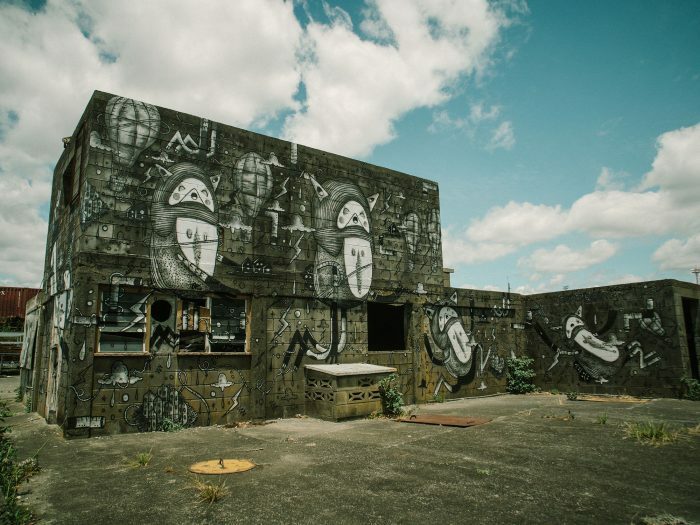 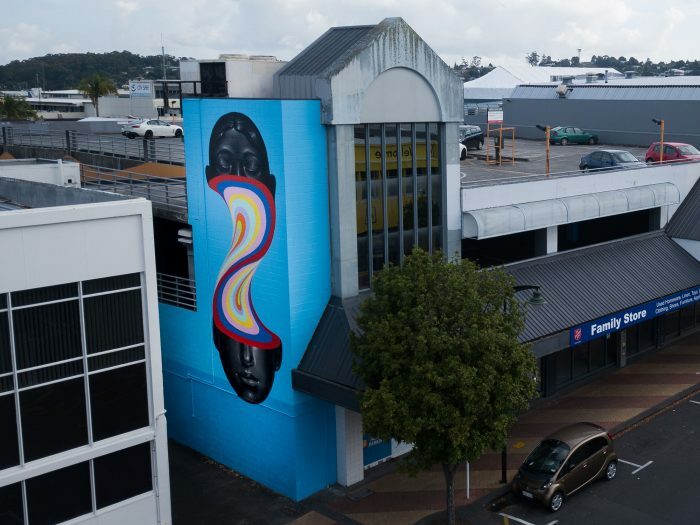 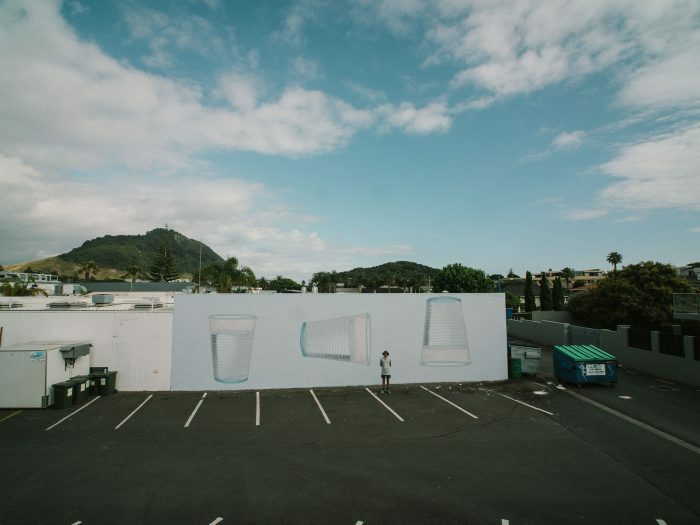 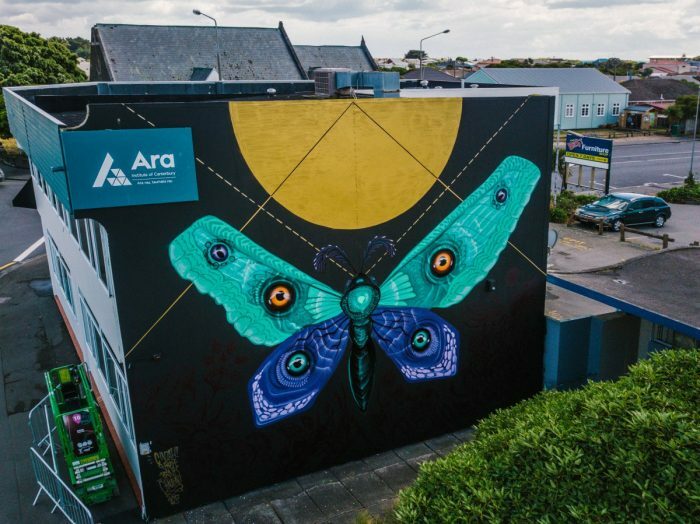 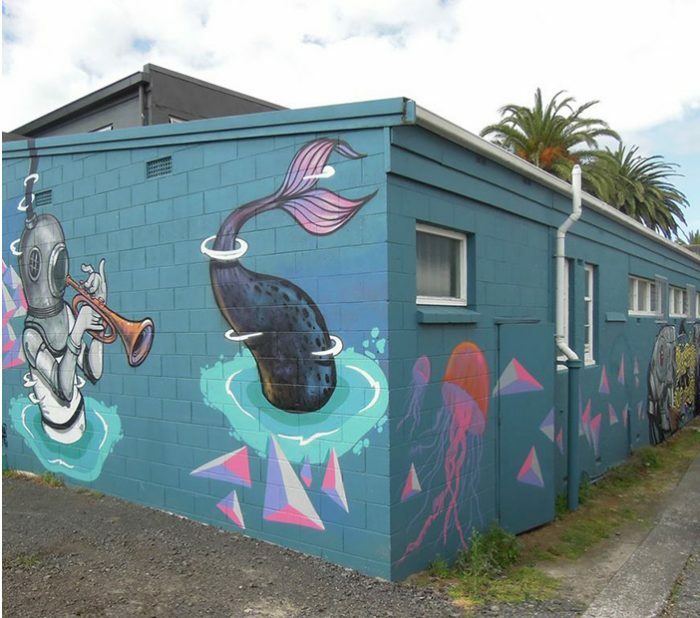 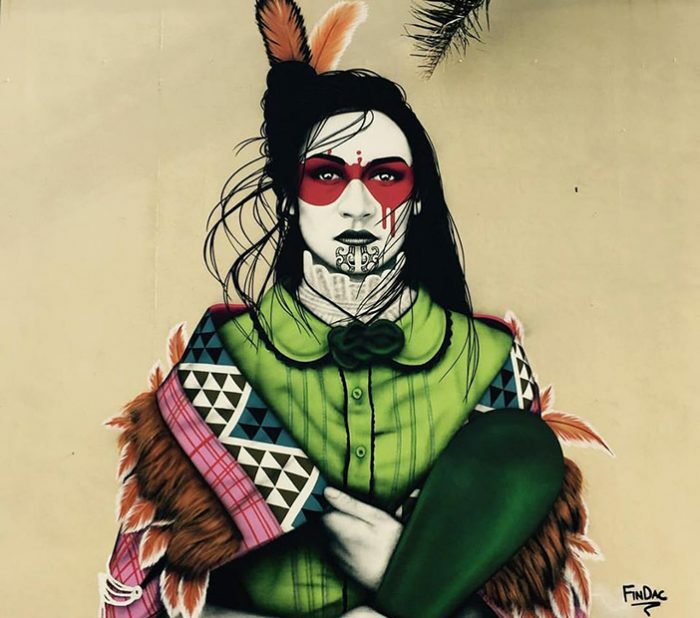 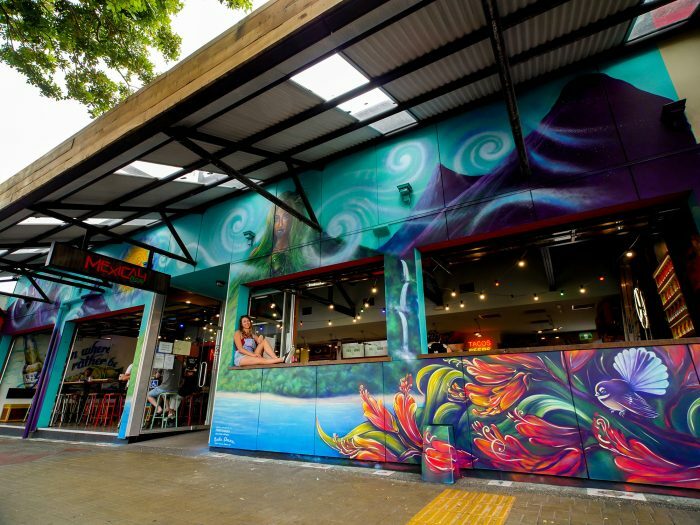 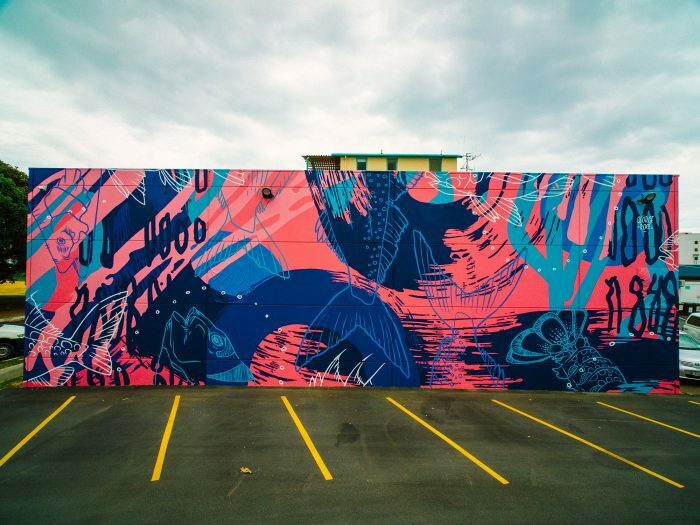 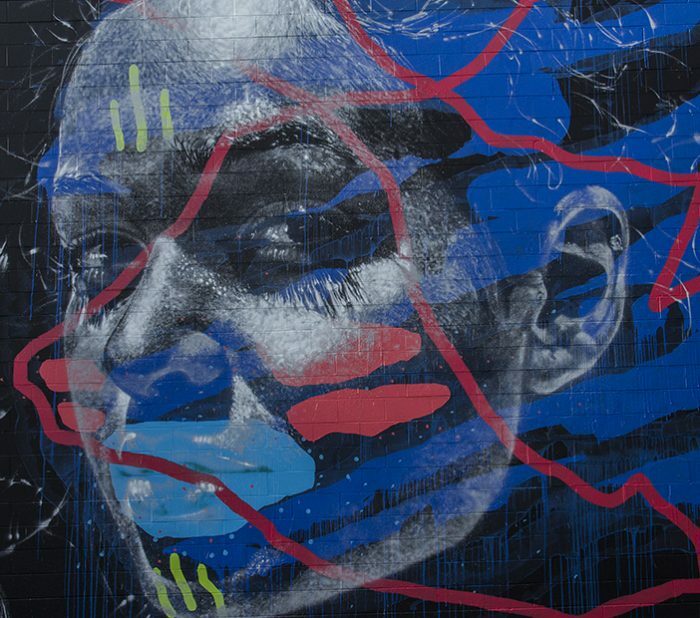 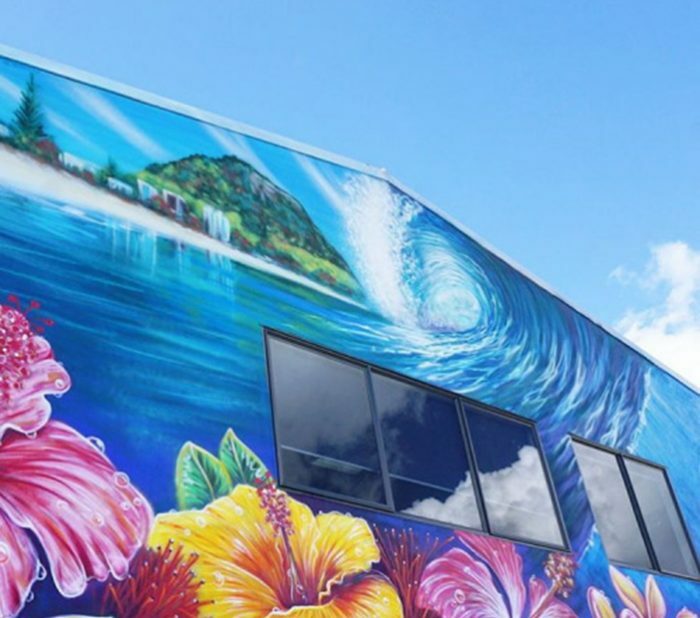 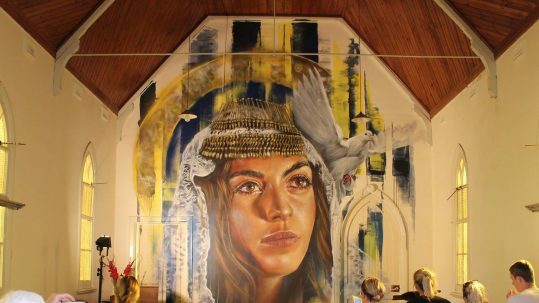 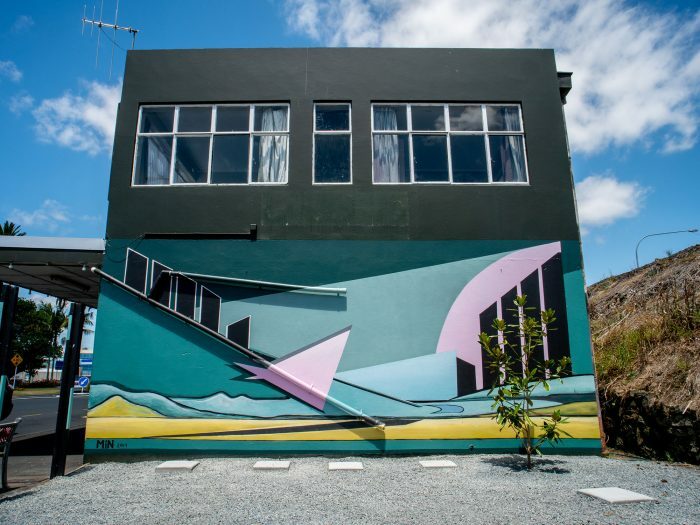 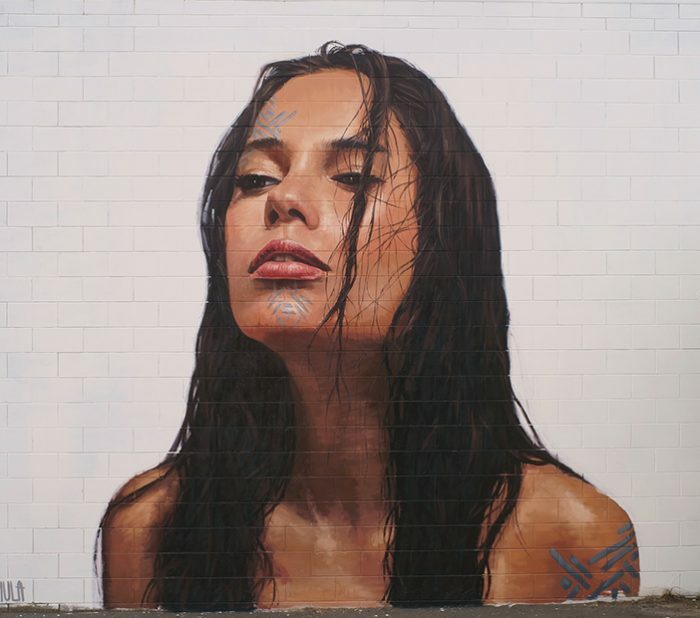 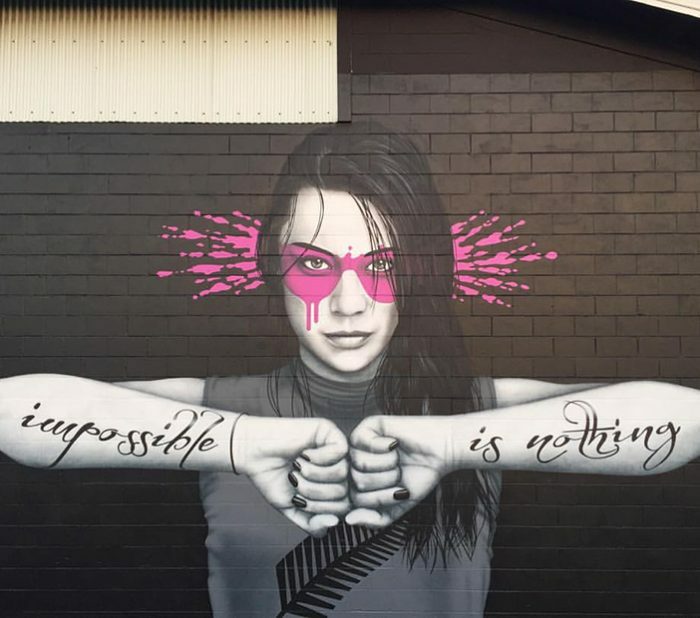 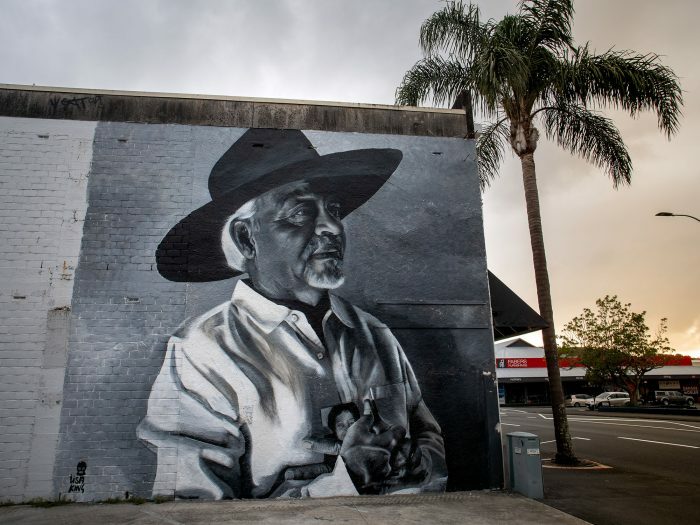 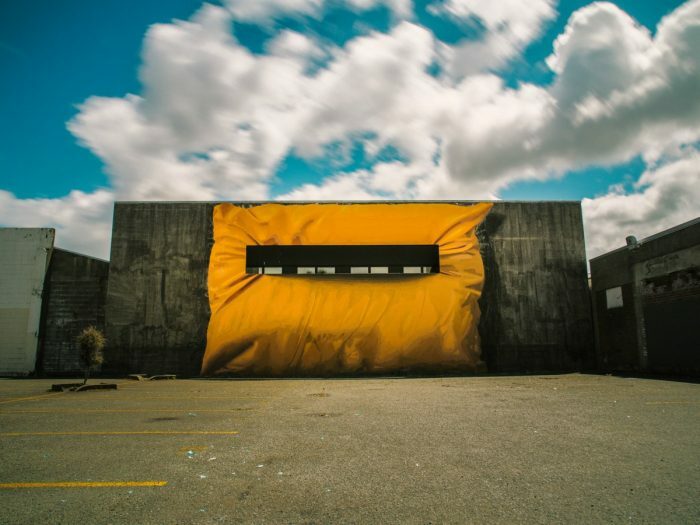 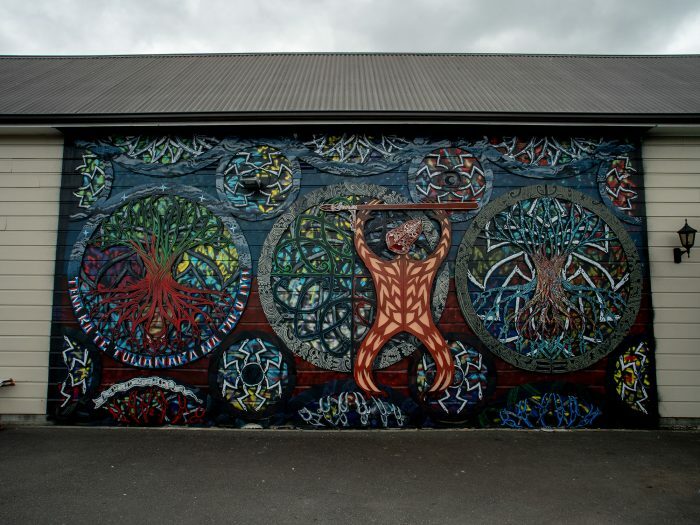 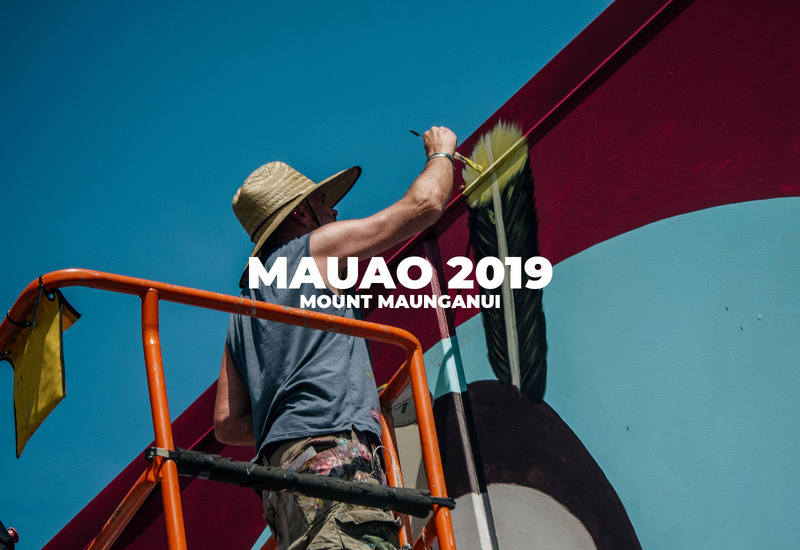 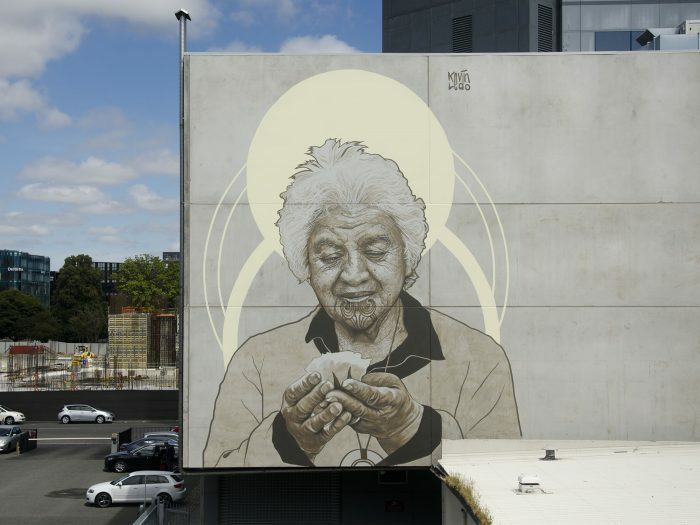 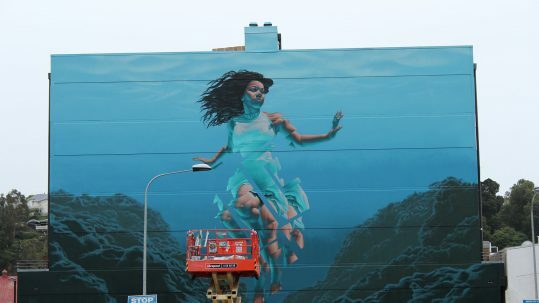 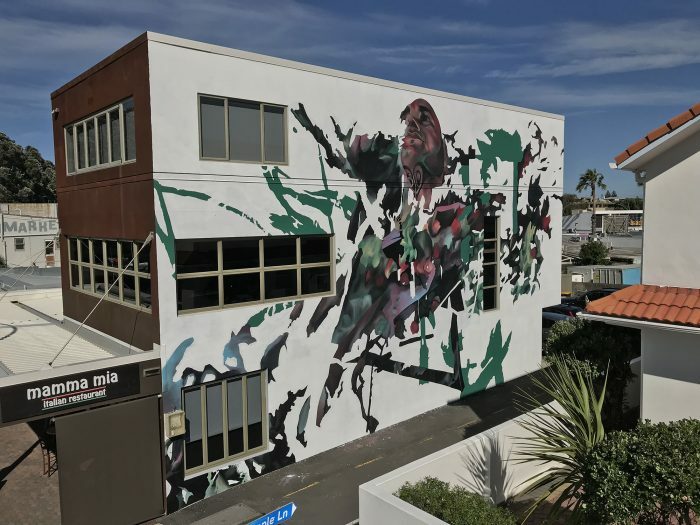 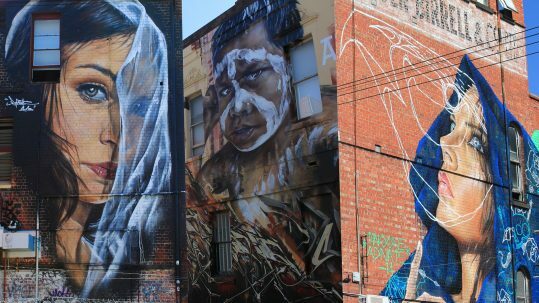 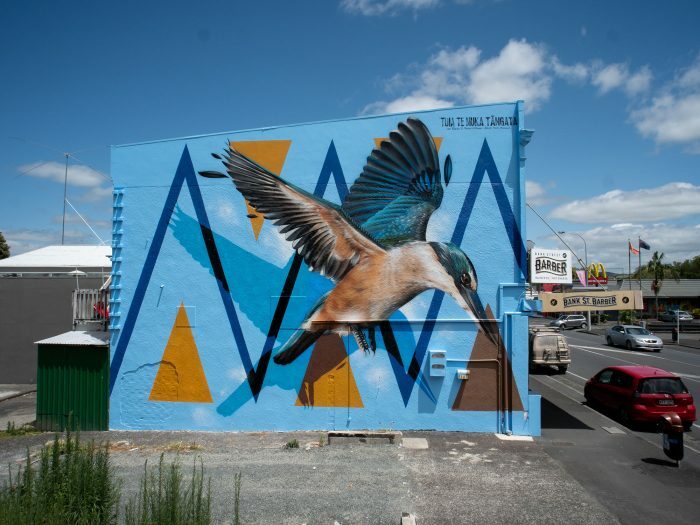 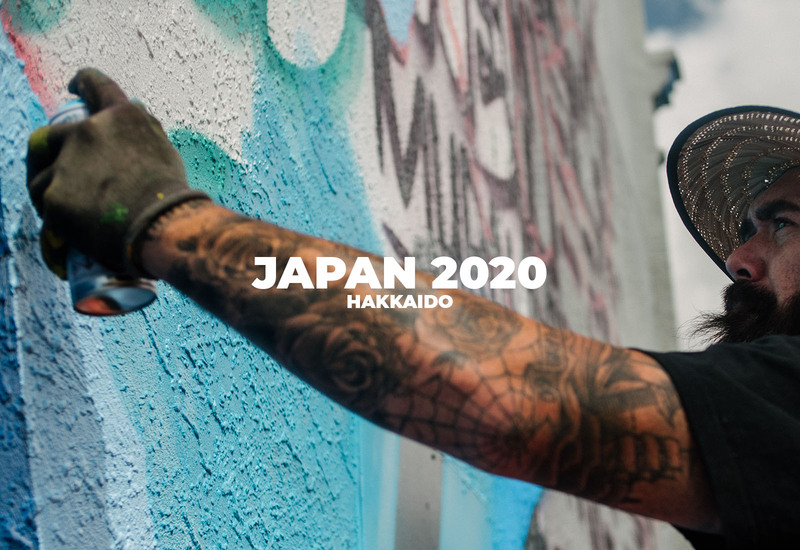 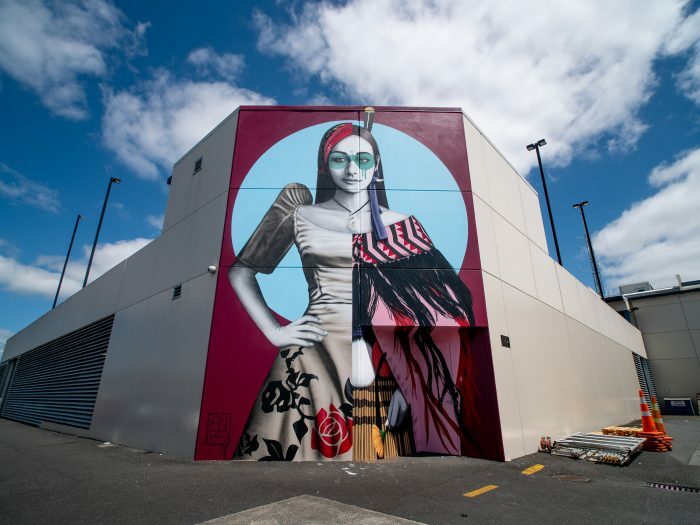 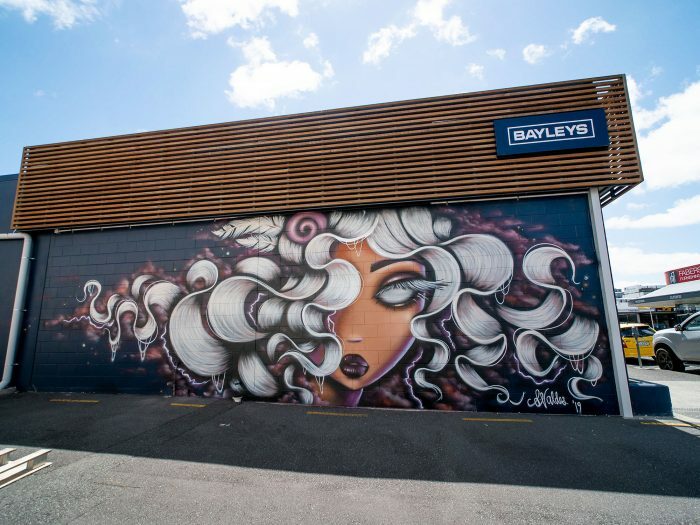 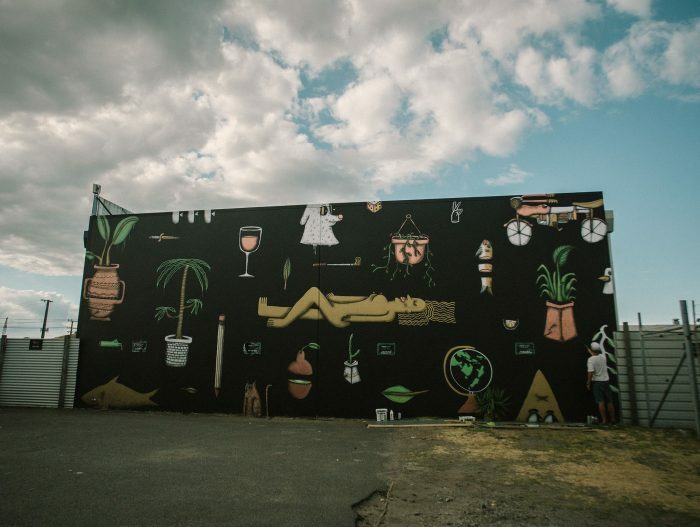 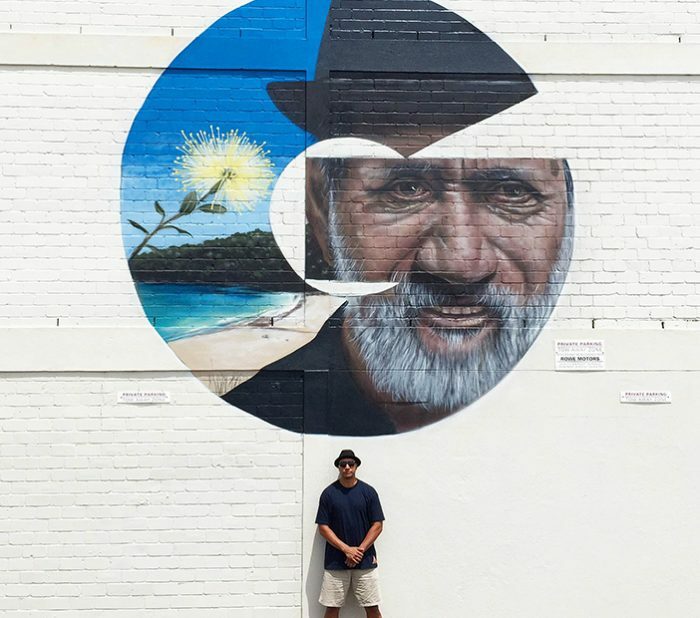 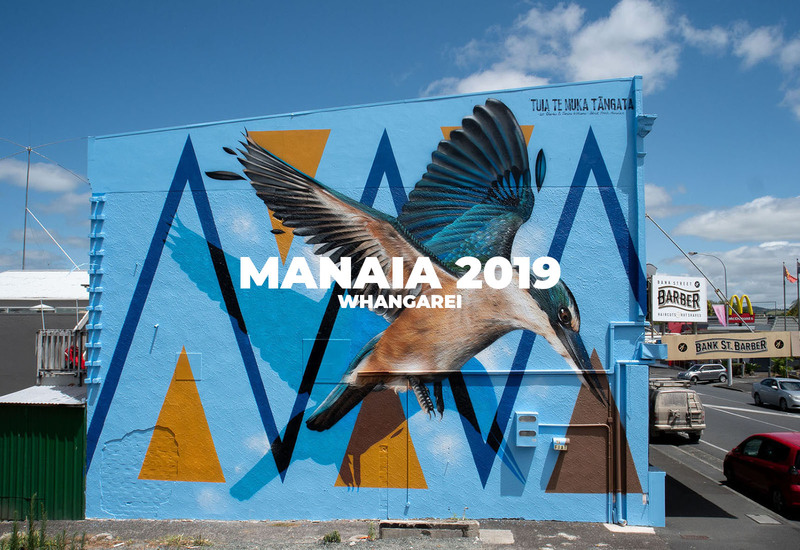 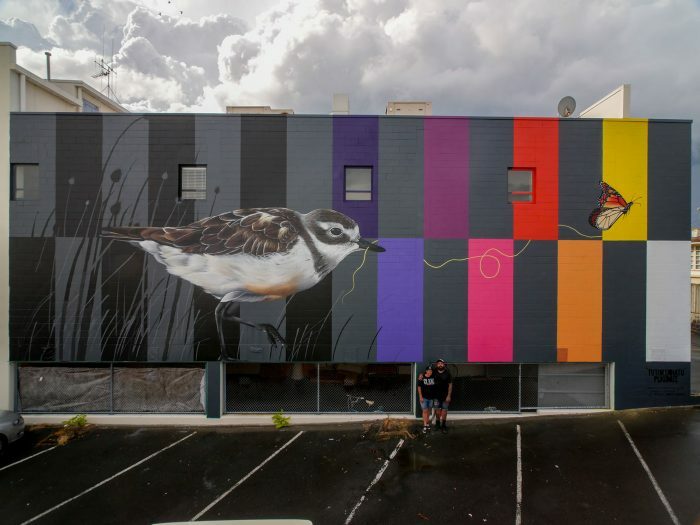 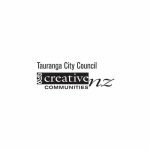 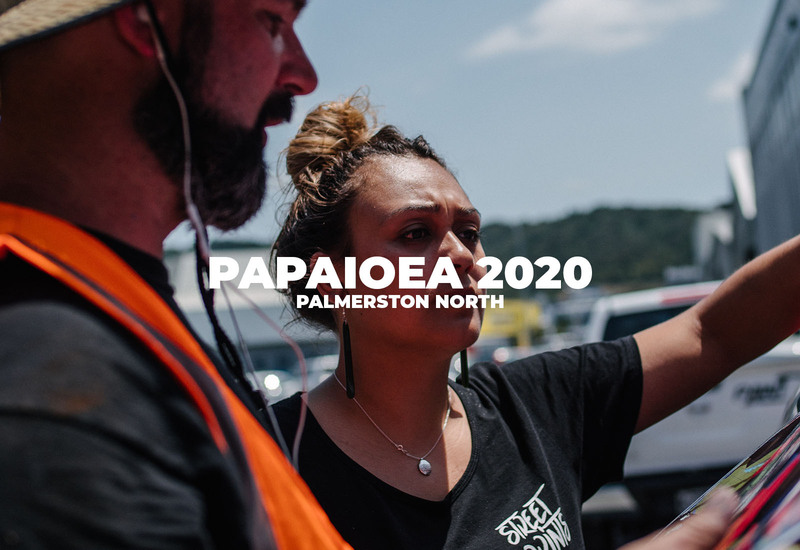 Get the Latest on the Street Art Scene in NZ, Australia and around the globe. 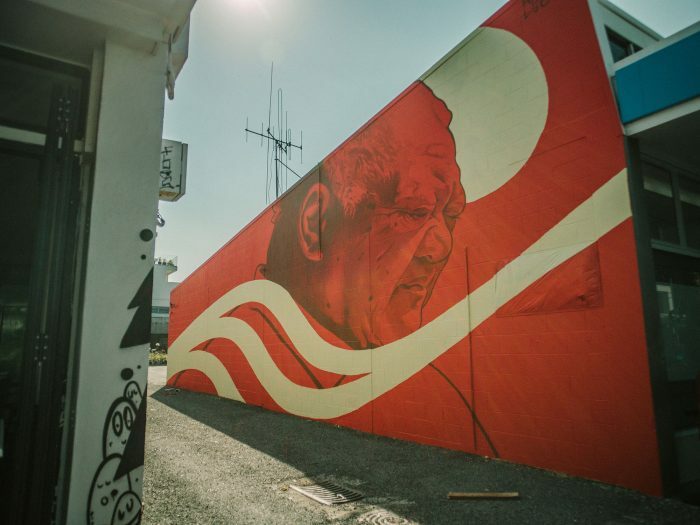 Below are our latest #streetprintsroady including Exhibitions, Festivals and Artist interviews. 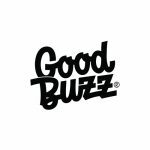 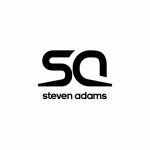 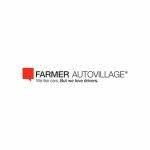 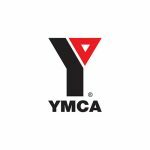 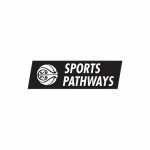 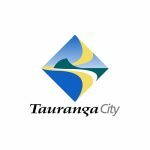 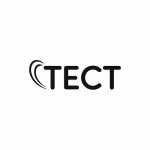 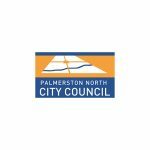 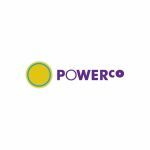 Follow us on Instagram! 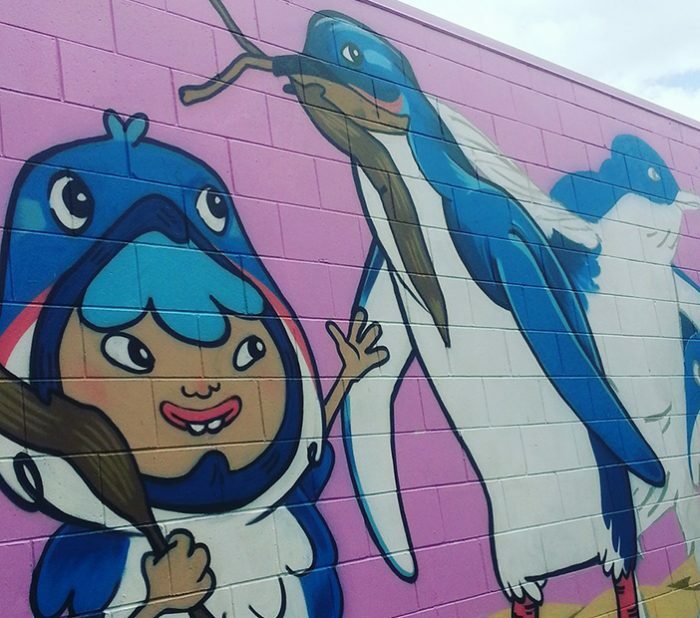 Give us a follow and have a peep at some of the Street Art we snap! 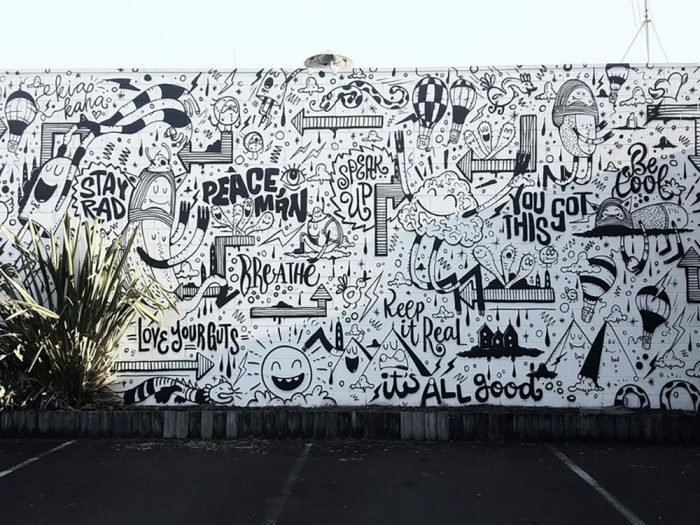 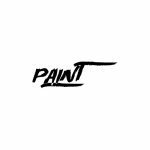 95% of the photos on our account are taken using iPhone and are taken by the Street Print Family.